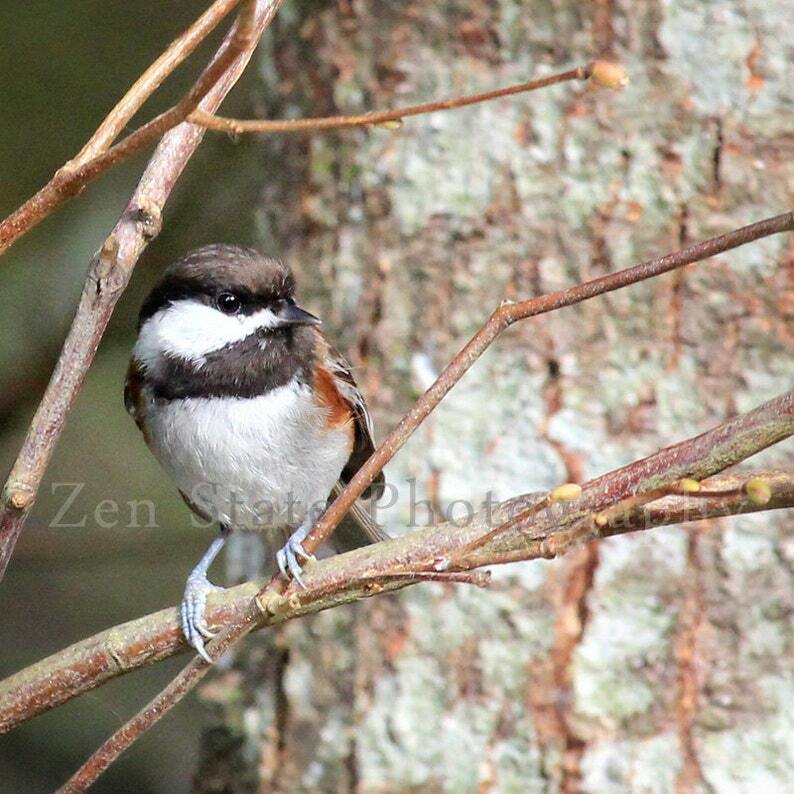 Chickadee Photo. Bird Watching Wall Art. Bird Photography Print. Bird Photo Print, Framed Photography, or Canvas Print. Home Decor. Dancing Eagles Photography Print. Bird Photo Print. Bald Eagle Photography. Photo Print, Framed Print, or Canvas Print. Home Decor. Rainy Day Photograph. Photography Print Wall Art. Rainy Day Wall Decor. Photo Print, Framed Photography, or Canvas Print. Home Decor. Railroad Photo Print. Railroad Tracks Photography Print. Photo Print, Framed Photography, or Canvas Print. Home Decor. Autumn Wall Decor. Nature Photography Print Wall Art. Autumn Wall Decor. Fruit Photo Print, Framed Photography, or Canvas Print. Home Decor. Autumn Frost Photograph Wall Hanging. Nature Photography Print. Wall Art. Frost Photo Print, Framed Print, or Canvas Print. Home Decor.